There’s no such thing as having too clean of a home. The typical household chores start with clearing the clutter, wiping down counters, and cleaning the floors. Then it can start to get a little more in-depth. These chores typically include a bit more elbow grease to get the job done which is why we tend to put them off until it’s absolutely necessary. However, with nearly 30 years of cleaning experience in Casper, Super Klean has learned that upholstery cleaning is something that is almost always skipped. Upholstered items may not receive quite the same wear and tear as our other items that are cleaned more frequently, but they acquire dirt and bacteria just as easily; that’s why it’s important to remember upholstery cleaning. 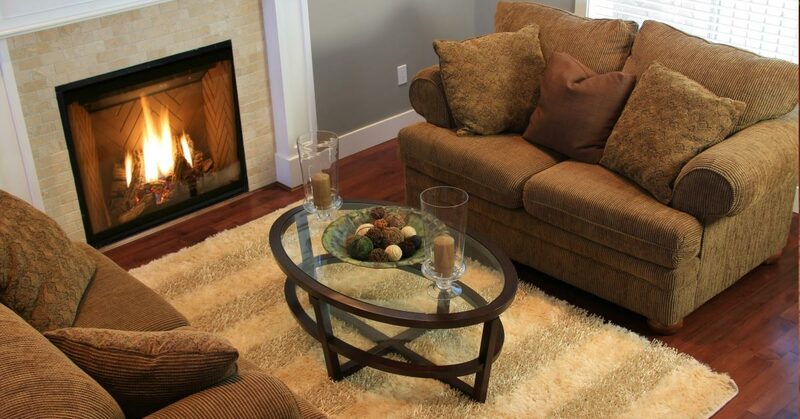 We focus on both carpet and upholstery cleaning in Casper, WY. Our upholstery cleaning typically includes throw pillows, couches, love seats, recliners, small chairs, dining chairs, mattresses, or anything else with synthetic fibers. These items are almost always created with delicate materials, which is why you can trust Super Klean to get the job done correctly, safely, and quickly. We promise you that if we don’t get the job done right then you don’t have to pay. Our motto is that we guarantee the most thorough cleaning ever or it’s free! Please click here to schedule an appointment online for your upholstery cleaning in Casper. We’ll be in touch with you shortly. Prices can vary for different services, so click here to submit the details of your cleaning request, and we’ll reply with an estimate. Don’t worry – the estimate is free!